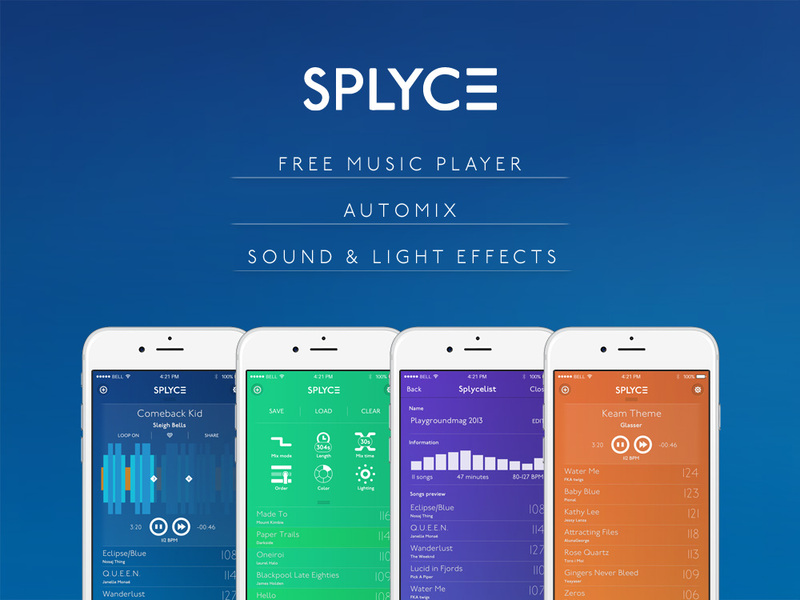 Splyce for Android is out! After hearing a lot of request from Splyce users, Inqbarna has finally launched the Android version of Splyce and it is having a great and warm welcome by users! Google Play users can now download Inqbarna’s fabulous music player with automix. It is just the 1.0 version for Android, and new improvements are on its way, but it is having great reviews and users are adopting it as their favorite music player. Here you can read a great review by Android Police, and users commenting on wether design should focus more on Android Material or continue with the beauty of Splyce’s genuine & custom design. Judge by yourself!